Already, serious upgrading of both the club’s home and Hummel Training Centre has been ongoing, and more are set to follow in the run-up to the milestone in four years’ time. 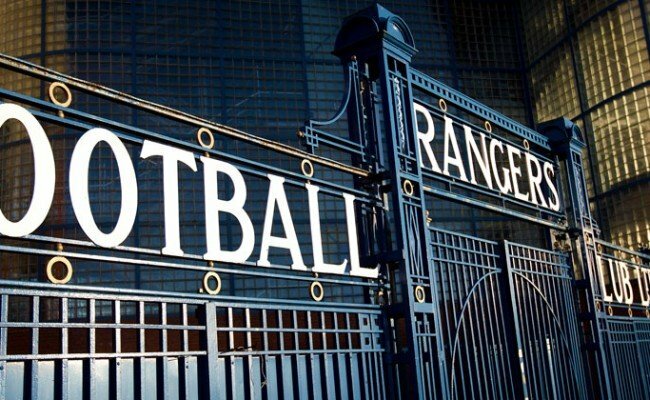 Speaking today to RangersTV, King explained: “We are still going to be doing a lot of work on the stadium, but some of it won’t be in the current year, as a lot of stuff we are going to do on Ibrox in particular are longer-term projects which are part of 2022. We are looking at significant changes to the stadium looking forward to 2022. 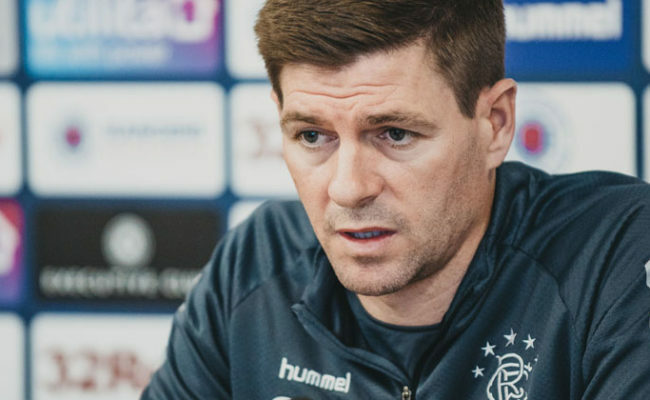 “But the major one, and I don’t know if the supporters will see the benefit of it, is we are going to make a major investment into a new pitch at Ibrox, very similar to the state-of-the-art pitch we have put in the Hummel Training Centre. 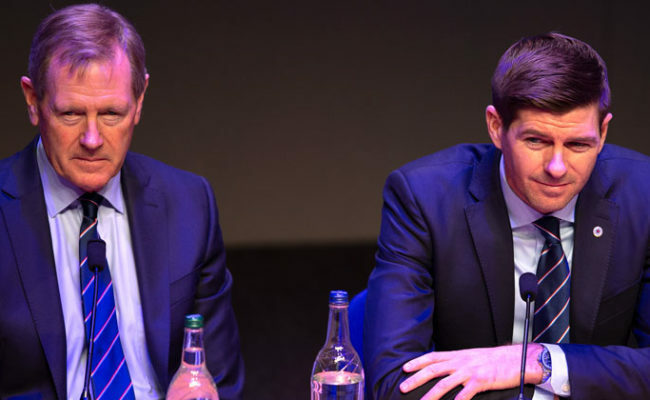 On the commercial side of things, King is looking for the club to grow, continuing: “We are not taking full advantage, and what I think we have done over the last couple of years commercially is we have started to get the value back just because the club is playing at a better level of football back in the top flight and the perception around the club is more normal. “So we are getting better value out of the existing relationships, but there are a lot of areas in the digital side and the media side, social media and e-sports – so many other things that we are only starting to look at right now and are going to become very, very important revenue streams going forward. King also discussed the club’s relationship with supporter’s group Club1872, and how he sees it potentially developing going forward. 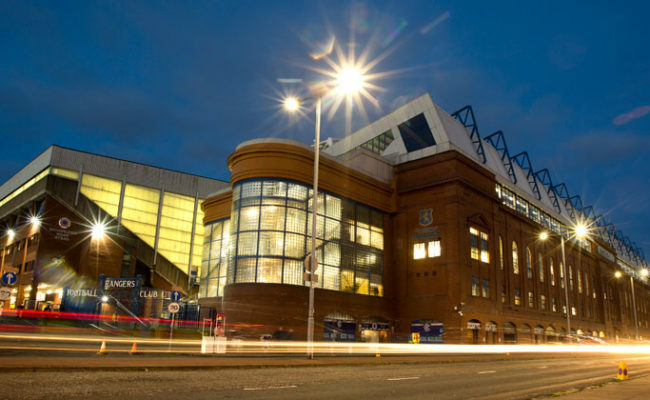 He concluded: “Club 1872 have participated in not only taking out Mike Ashley – they have participated in the rights issue and they are becoming more significant. “The relationship has been good on a representative basis on any event and they are the major spokesperson for the fans in terms of their communication with the club. 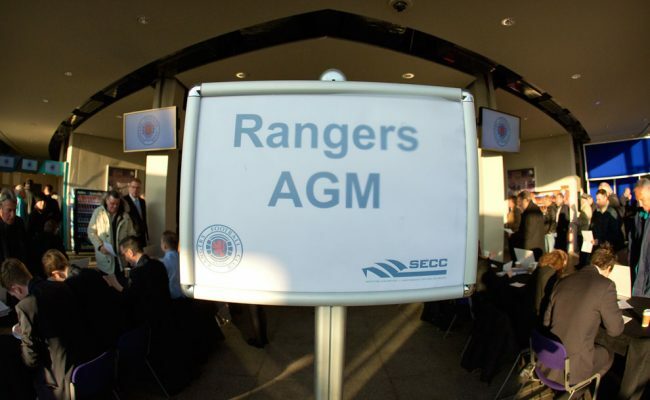 “I would imagine as they start to increase their shareholding they will start to be looking at a place on the board again, and that’s a tricky one. 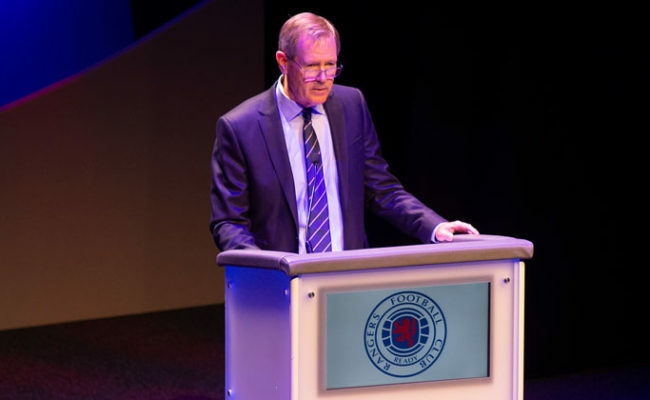 “Anyone who came onto the board would then have to resign from 1872 as they can’t be sitting on both sides, and we still haven’t figured out how that is going to be possible.